We use the most modern high-quality composite material that doesn't contain the harmful impurities. Since 2007 we have used environmentally friendly material - thermoplastic vulcanizate (TPV). 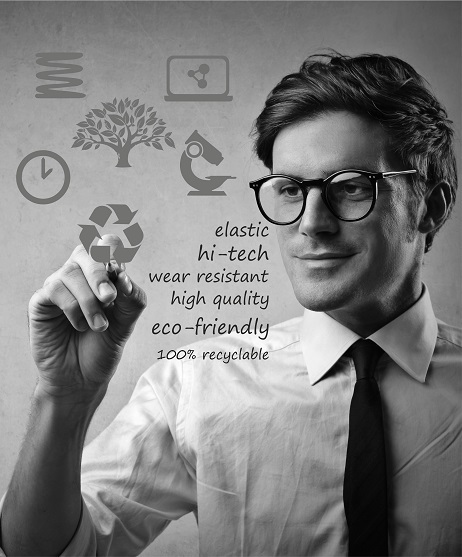 Our material is flexible and durable and combines the best qualities of rubber and polymer. Norplast cares about its reputation, so constant laboratory testing of material is an integral part of our work. Production processes have been improved for ease of operation with the new material that allowed to achieve even higher quality of the products.